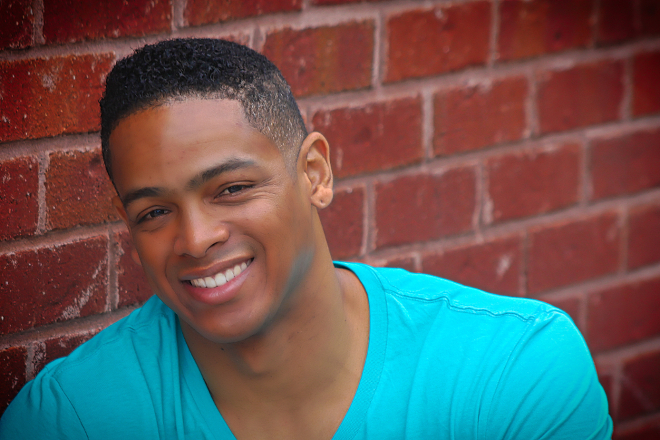 Welcome to my blog interview with novelist, Braxton A. Cosby, author of The Star-Crossed Saga and The Sect Series. Braxton A. Cosby is the CEO of Cosby Media Productions and is a life-long learner who loves the experience of creation and wishes to inspire others to embrace it as well. He is an award-winning novelist and health and wellness specialist who has created various series and books to inspire people to think, live, act, and love. His health care programs have helped thousands to achieve their goals and his many endeavors include various forms of entertainment from acting to screenplay development. He lives in Atlanta, GA with his wife and three girls.